Star Trek: Lower Decks, a half-hour cartoon series from Mike McMahan (Rick & Morty, Hulu’s Solar Opposites), has been given a two-season order at CBS All Access, TheWrap has confirmed. Star Trek: Lower Decks will focus on the support crew serving one of Starfleet’s least important ships and is the first production by CBS Eye Animation Productions from CBS Television Studios. Alex Kurtzman (Star Trek: Discovery) will executive produce via his Secret Hideout banner and alongside Roddenberry Entertainment. “Mike won our hearts with his first sentence: ‘I want to do a show about the people who put the yellow cartridge in the food replicator so a banana can come out the other end.’ His cat’s name is Riker. His son’s name is Sagan. The man is committed. He’s brilliantly funny and knows every inch of every ‘Trek’ episode, and that’s his secret sauce: he writes with the pure, joyful heart of a true fan. As we broaden the world of ‘Trek’ to fans of all ages, we’re so excited to include Mike’s extraordinary voice,” said Kurtzman. 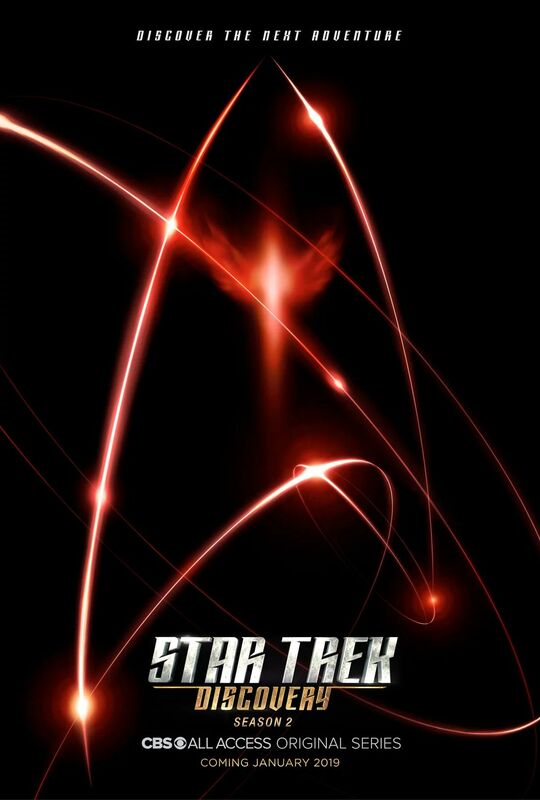 “As a life-long Trekkie, it’s a surreal and wonderful dream come true to be a part of this new era of ‘Star Trek. ‘While ‘Star Trek: Lower Decks’ is a half-hour, animated show at its core, it’s undeniably ‘Trek’ — and I promise not to add an episode at the very end that reveals the whole thing took place in a training program,” added McMahan. McMahan, Heather Radin, Trevor Roth, and Katie Krentz will also serve as executive producers on the project. The idea was brought to McMahan by Aaron Baiers, who will serve as co-executive producer. 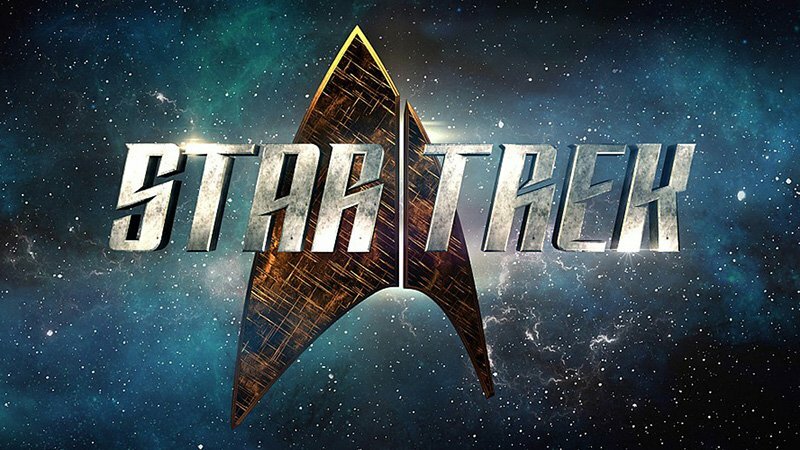 Star Trek: Lower Decks is part of CBS All Access’ expansion of the Trek universe. Star Trek: Discovery will return for Season 2 on January 17, 2019, and they have an upcoming series following Patrick Stewart’s iconic Jean-Luc Picard character from Star Trek: The Next Generation in development.